Chinese lessor Minsheng has ordered up to 60 Gulfstream bizjets. Gulfstream Aerospace has announced that China’s Minsheng Financial Leasing has placed an order for up to 60 Gulfstream business jets aircraft. The announcement didn’t detail the breakdown between firm orders and options. 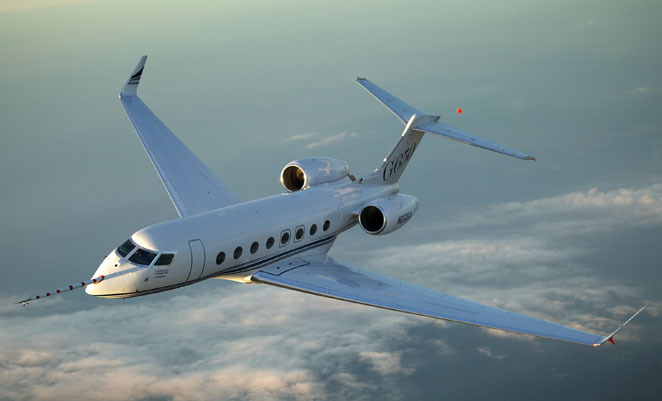 It covers the Gulfstream product line, including the super mid-size Gulfstream G280; the long-range G450; the ultra-long-range G550; and the ultra-large-cabin ultra-long-range G650.